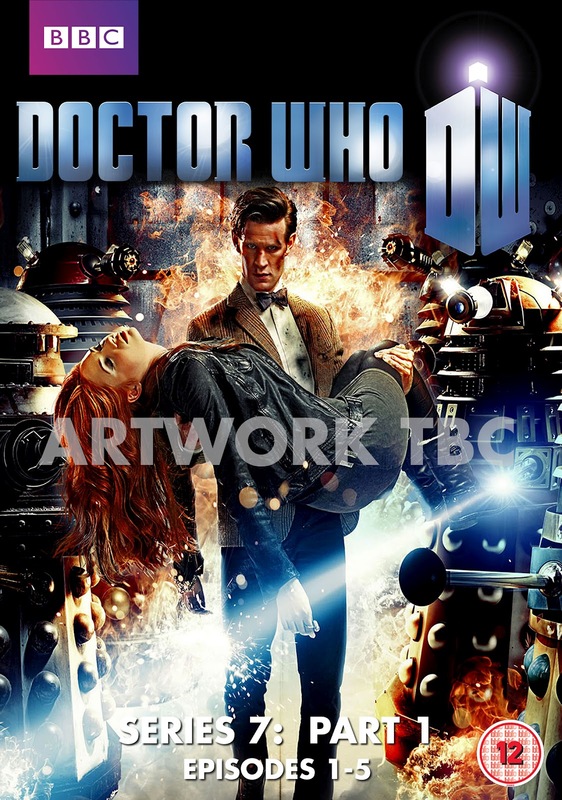 Several online retailers are listing the Doctor Who Series 7 DVD (Part 1) to be available for pre-order. It is currently unknown if it will be a release just with the episodes on (a Vanilla DVD) because of Confidential's cut from the BBC's line of programs. It can be pre-ordered on DVD and Blu-ray.